Are pen and paper going to be replaced by mouse and keyboard? Not completely, but with the evolving of mobile learning you can pretty much deliver and receive content from multiple platforms. Flexibility, control, and personalization are some of the top proponents that mobile devices provide which is ultimately leading to the shift into the eLearning industry. We are finding that many of our clients have seen content retention, course engagement, and willingness to learn as a result of this change. 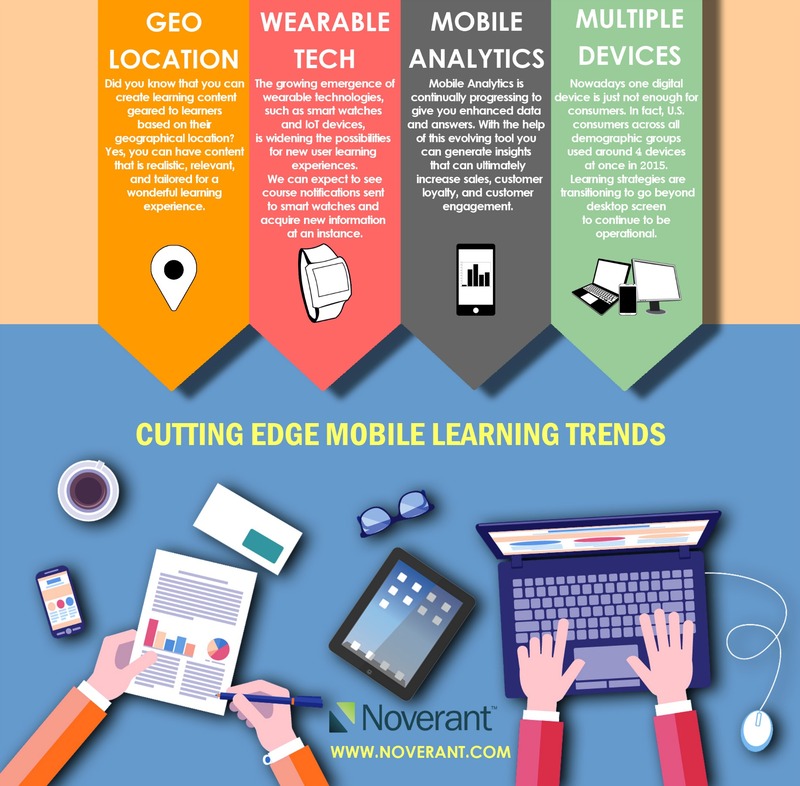 There are a vast number of developments encouraging the move towards mobile learning, but as follows are four that are reigning in the top spot for continued success.